early orthodontic treatment in children? How will early orthodontic children benefit my child in the long run? 7. This visit will determine if your child will need braces or not. decreases the likelihood of getting extractions in the future. 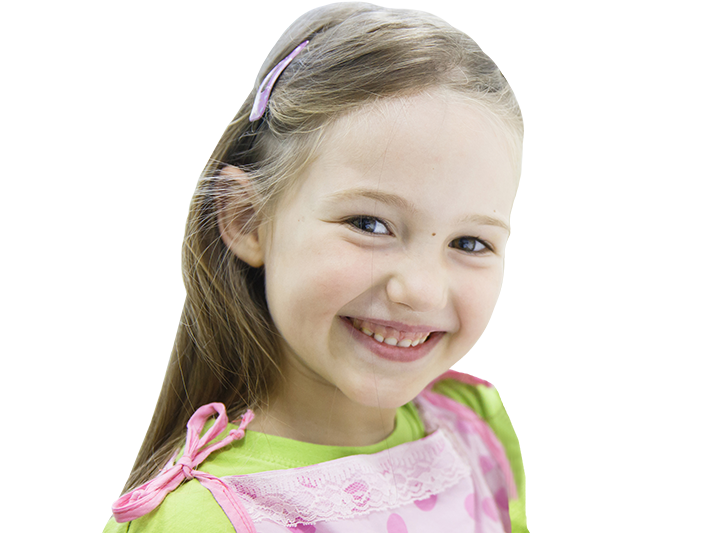 Either early or late loss of baby teeth – your child will normally start to lose teeth around age 5 and their permanent teeth will have all developed around age 13.
an initial exam and have the proper plan in place to give your child’s smile the best care. you’ll receive a rough estimate on the cost of orthodontic treatment.